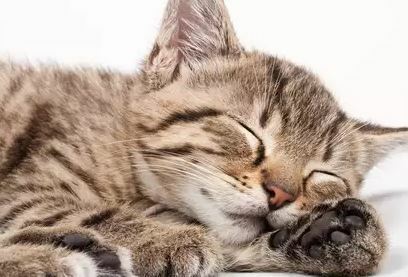 Do you need to rehome a Tabby cat or kitten? Are you thinking about adopting a Tabby? Cat Rehoming Network is dedicated to finding good homes for pre-loved cats, and finding great cats for very good homes. Are you in the difficult situation of having to rehome a Tabby cat or kitten? We can help! Our cat rehoming team are experts in finding good homes for pre-loved cats and kittens. We can find your Tabby a very loving forever home safely and effectively through our proven pet rehoming process. Feel free to contact our cat rehoming team with any questions. Ready to rehome your Tabby cat? 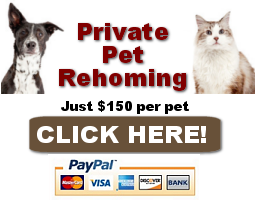 Request cat rehoming services here! Adopt or rehome a Tabby cat or kitten. Pet Rehoming Network finds good homes for pre-loved cats, and great cats for loving homes. 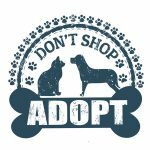 Contact our pet rehoming team for more information.